This Crock-Pot Meatloaf Recipe is going to need it’s own spot on your menu rotation for fall! So family friendly! This Crock-Pot meatloaf is one for your recipe book! It seems everyone I know has a different meatloaf recipe. Well, all I want is a simple meatloaf! 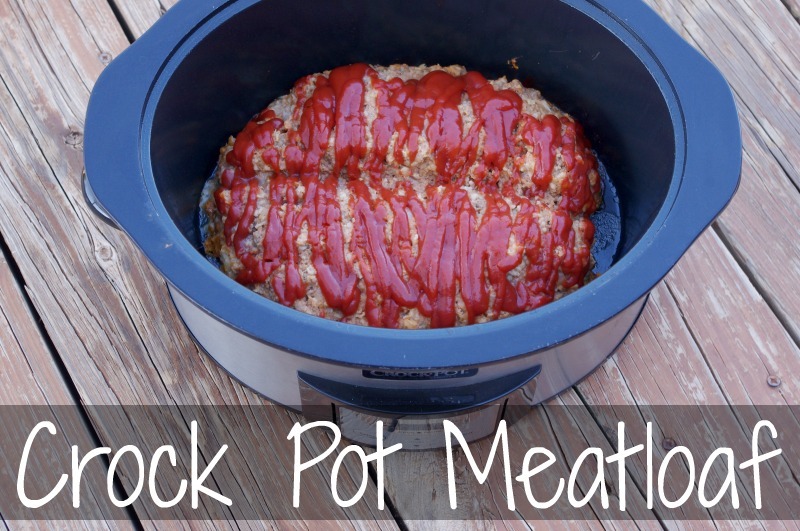 A simply delicious meatloaf in my slow cooker? Yes, Please! Just a side note about slow cookers (aka, Crock-Pots): it’s just about the most relied upon small appliance in my kitchen! 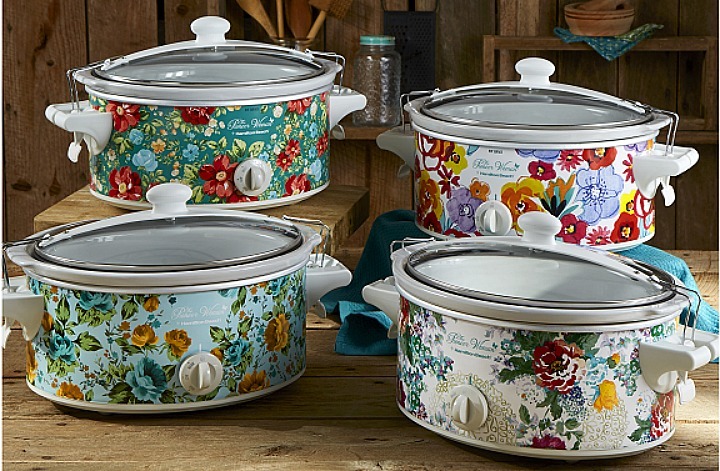 If you don’t have a good one or need ideas, you can find the Crock Pot brand on Amazon, or check out these gorgeous Pioneer Woman slow cookers! Crock Pot Meatloaf- A Perfect Fall Main Dish! Nothing seems to taste as good as what my Mom made back in the day, and I don’t think I’ll ever find one that does. Somehow, our surroundings change the way things taste to us. 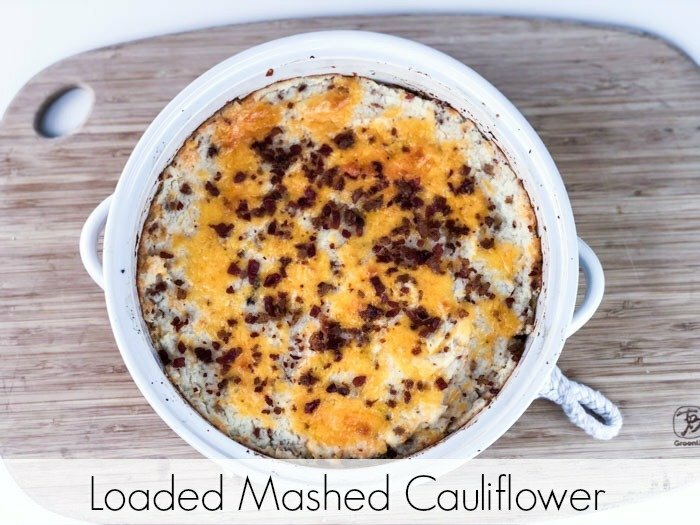 If you’re looking to get as close to Mom’s meatloaf as you can, then this recipe is for you! Just don’t forget the ketchup! 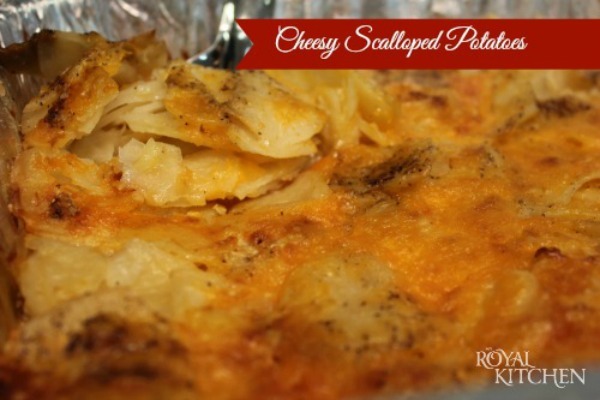 Perfect for busy weekdays, you can have this dish ready even if you can't be at home in the kitchen to cook! Most ingredients should be already in the pantry and freezer! 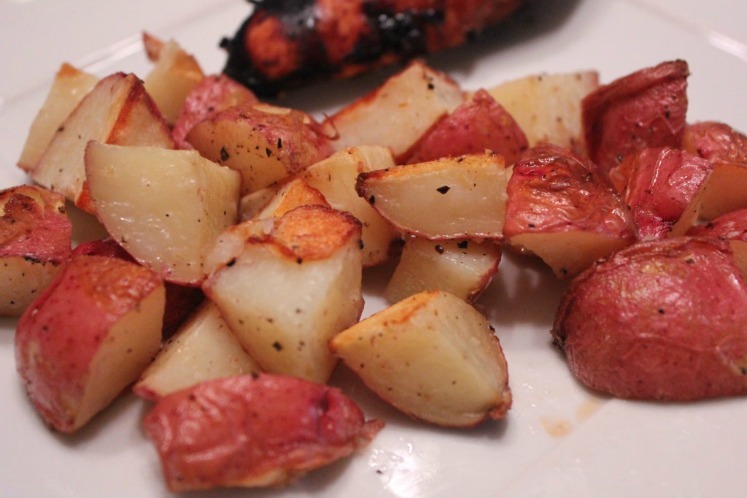 Using your hands, mix all ingredients together in a bowl then place the mixture in your crock pot. Make a large meatloaf shape and make a groove down the top-middle of your meatloaf. Spread as little or as much extra ketchup on the top as you'd like.